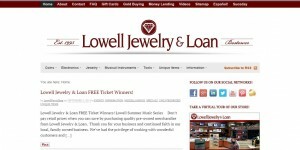 Lowell Jewelry & Loan address, phone, website, hours of operation, and more. For 20 years, Lowell Jewelry & Loan has served the Lowell, MA, and Southern New Hampshire areas with a commitment to service and value. We appreciate your interest and look forward to earning your business. 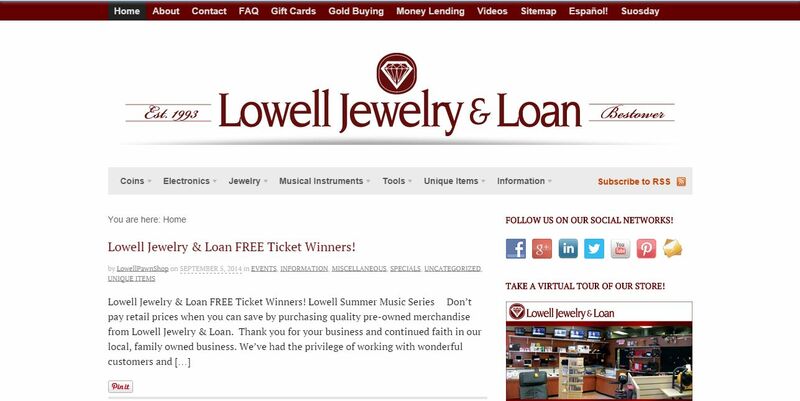 Established in 1993, Lowell Jewelry & Loan has the experience and expertise to get you instant cash. Our skilled professionals help you get the highest loan possible. In addition, we also sell quality electronics and rugged commercial power tools. We guarantee our work and your satisfaction. With gold and silver prices all at historical highs, NOW is the time to sell those old pieces that are never worn or are sitting in your jewelry case.